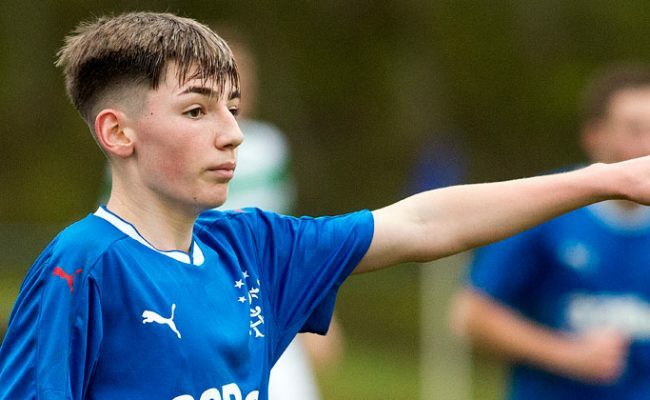 RANGERS Academy duo Stephen Kelly and Matthew Shiels today signed three-year extensions to their current contracts to ensure they remain at the club until 2021. 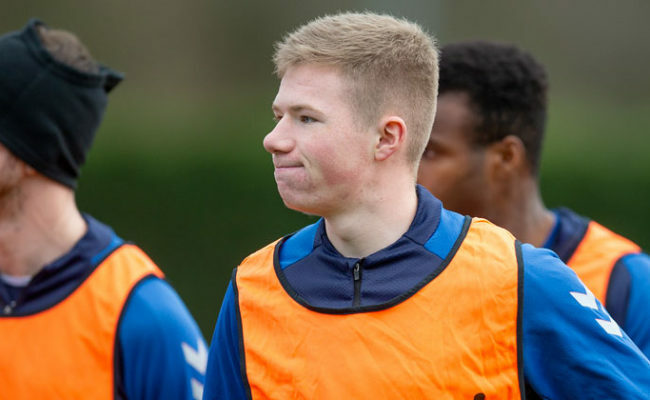 Midfielder Kelly and full-back Shiels, both 18, have impressed greatly in the club’s youth setup in recent seasons, and indeed, Kelly has been involved with the first-team squad on a number of occasions this season, and was handed a debut in the friendly win over Wigan Athletic. Speaking to rangers.co.uk at the Hummel Training Centre this afternoon, a delighted Kelly said: “It feels great and I am proud to have signed a new contract at the club I have always supported. “This is where I want to play my football, so I am so happy to sign. Last season, especially the second half of it, I felt I developed a lot and training with the first team has helped me improve as a player as well. 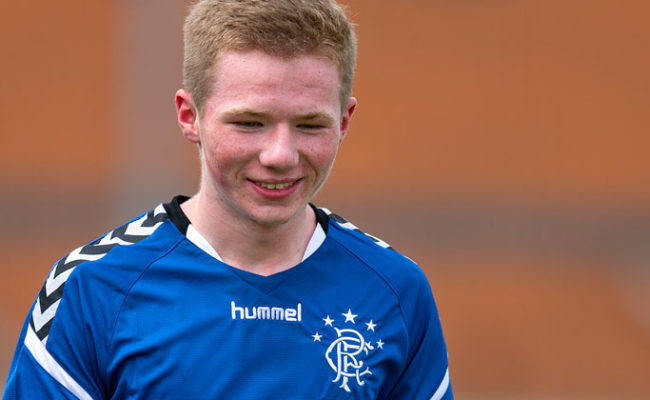 Shiels, who turned 18 today, added: “This means a lot. I have been at the club for quite a while now – over eight years, so signing this new three year deal means a lot to me. “The manager wants to give youth a chance here, and it helps when other players who have been round to train with the first-team come back as they lift the standard. Meanwhile, Head of Academy Craig Mulholland said: “Stephen and Matthew have been great over the past couple of years and they thoroughly deserve their extension to their contract. What I think is significant, though, is they are both delighted to be signing for Rangers. 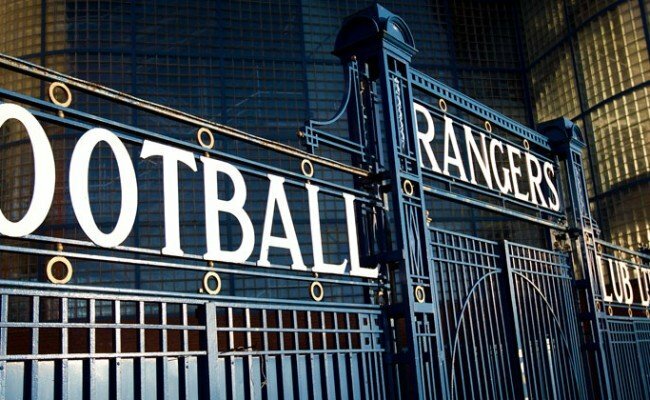 “They can see a pathway which has developed at the club. 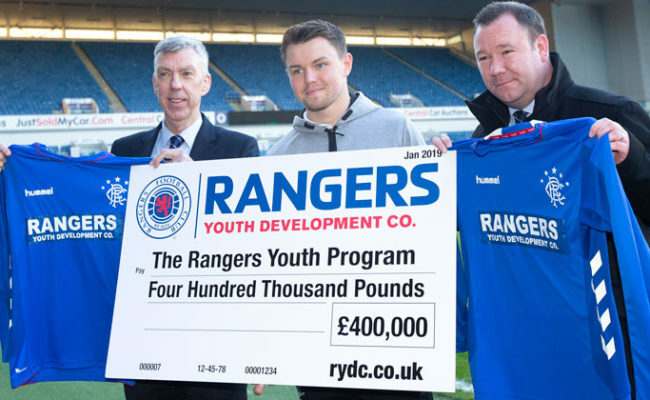 The manager has clearly shown he is desperate to play young players if they are good enough and they do well, while Mark Allen in his role as Director of Football is making sure that pathway exists.